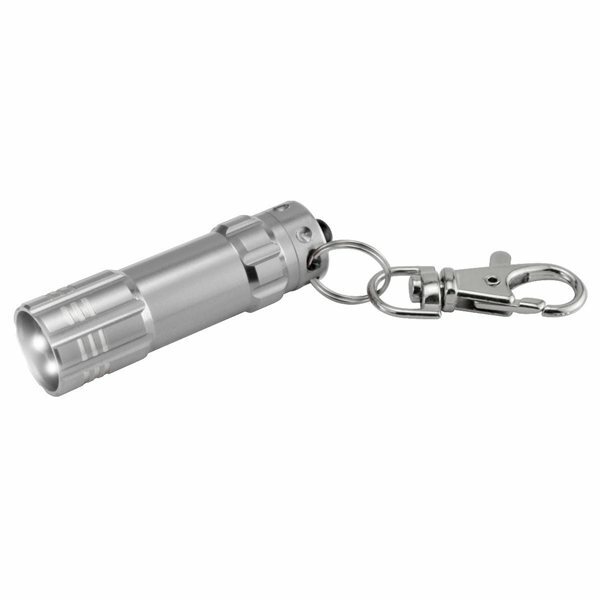 Mini aluminum LED light with carabineer clip keychain. 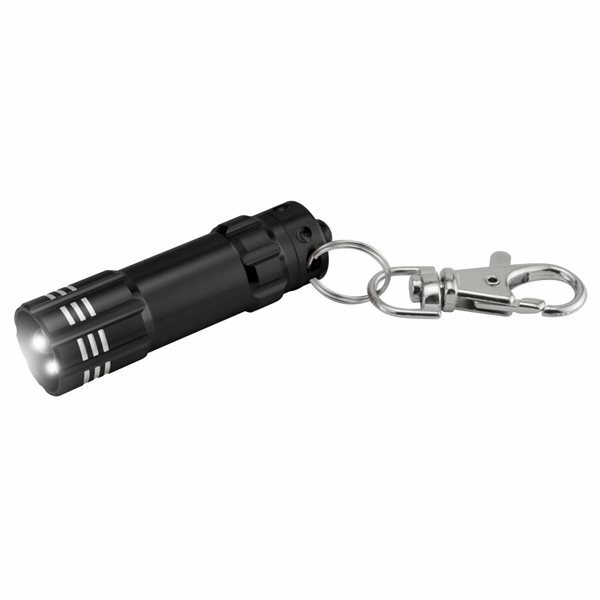 Features 3 bright white LED bulbs and a push button on/off switch. the kits are sturdy plastic, and they took the imprint of the logo very well. It's a pretty well-stocked kit for the average office emergency, or to put in a purse or backpack. The printing was high quality and turned out well. the product was better than I expected for the price and the imprinted logo was also better thank expected. I like the functionality and practicality of this which added more value to an already very affordable price. We had a lot of compliments in it and that we are certainly telling individuals who did the imprint for all of us...many thanks a lot and God Bless!!! I really like how it turned out. Our logo was nicely showcased. The colours were precisely what we wanted. Received lots of positive feedback.